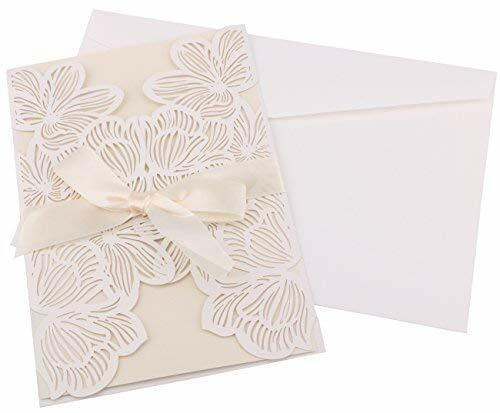 Wishmade, founded in 1970, is a top brand of wedding cards from Korea. 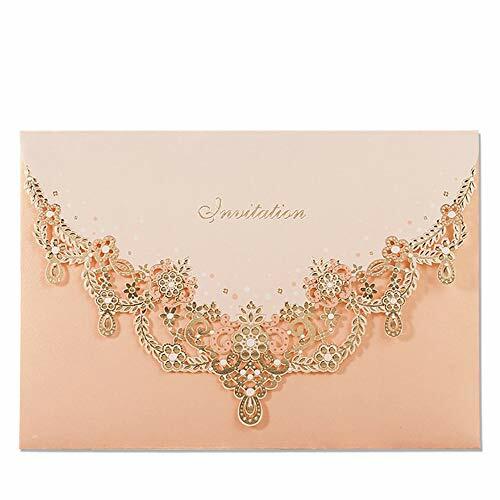 Company aims at producing various invitations to meet your requirements, making sure the introduction to your wedding is truly a sight to behold when you choose Wishmade’s gorgeous and elegant invitations. Choose them and make your special events more special! 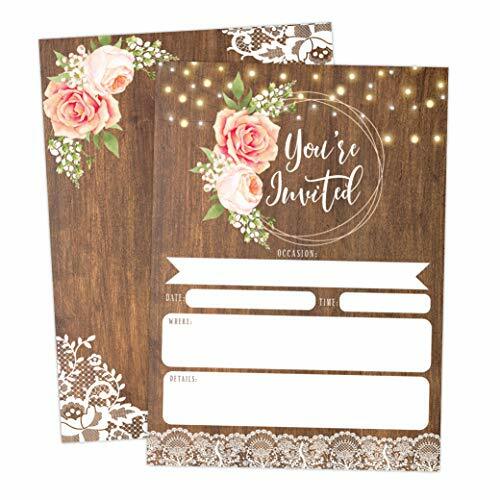 These cards are printable and compatible with any printers that can set paper size like Laser printer and ink-jet printer. You can print your own text, graphic, photos on them, or you can also write your own messages. The digital Adobe Illustrator template file is available, if you need, please contact us after you purchased. 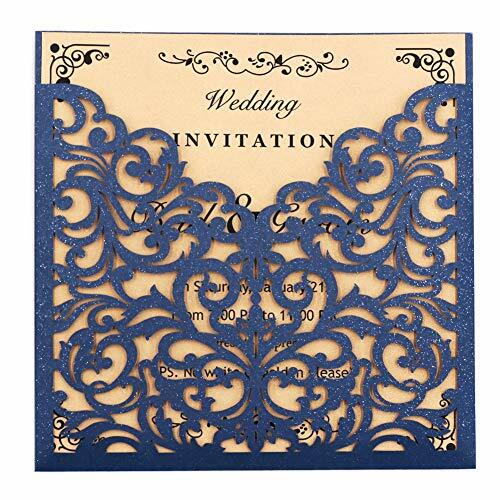 About printing, we suggest you go to a printing shop to get help. Or if you want to print them yourself, you better make a test print before printing all of them. Since we don’t offer printing service anymore, we can offer free text design for customers that you can directly use to print. If you need, please send your text to us, we will do that in 24 hours.